General Motors has announced plans to combine its South America and International Operations departments into GM International. The change will go into effect January 1st, 2018. The newly-found region will be headed by Barry Engle, who currently serves as GM executive vice president and president of GM South America. GM International Operations (GMIO) is currently headed by Stefan Jacoby, who will retire by the end of 2017. Jacob has led GMIO since August 2013. 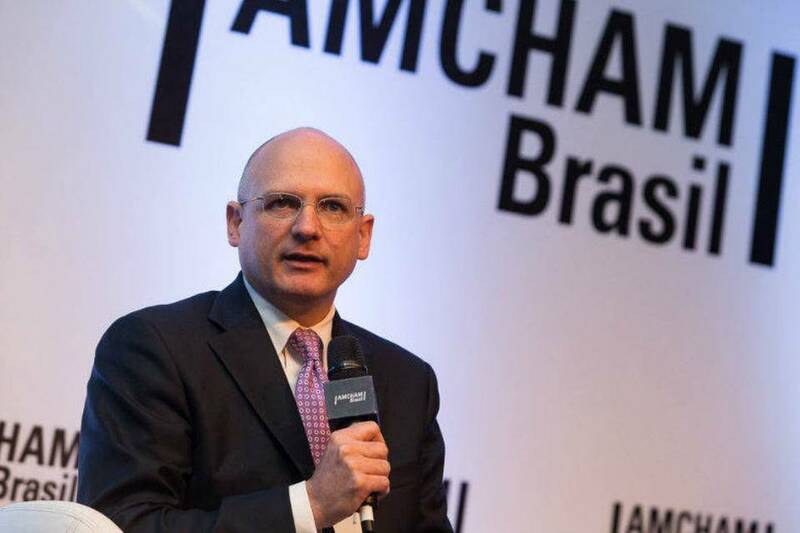 When GM South America and GM International are combined, Engle will become GM executive vice president and president of the newly-formed GM International, where he will be overseeing all GM operations outside of North America and China. He will be responsible to deliver profitable growth in each market in which the company competes. He will be based in Detroit and will report to GM President Dan Ammann. 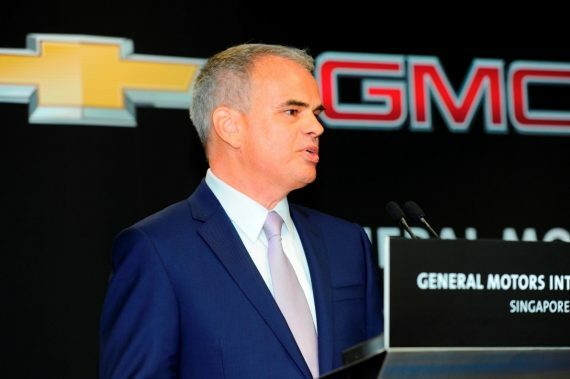 Engle joined GM in September 2015, when he took over GM South America from Jaime Ardila. He holds a Bachelor of Arts in economics, with a minor in Spanish, from Brigham Young University and a Master of Business Administration from the Wharton School of the University of Pennsylvania. With Opel gone GM needs to establishand grow Buick as it’s global Ford and VW quality rival since Chevrolet, especially in Latin Americ and many other non US markets, in dedicated to bargin and value. Chinese Buicks like the next generation Encore, Envision and Excelle would compete well in Latin America and Europe. I like to inform you that here we are going to provide you the best and most popular games in the market tank trouble games free online. These games are of tanks games and can be played with the help of keys.